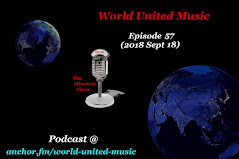 Welcome to the Minstral Show, the podcast that spotlights the very best music from around the world, made exclusively in the 21st century. 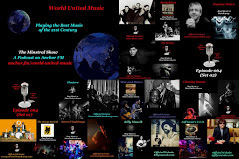 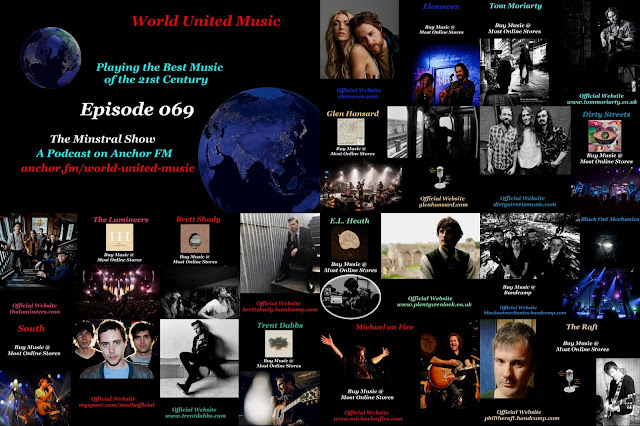 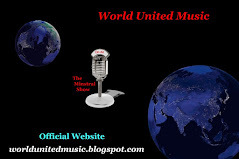 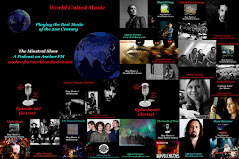 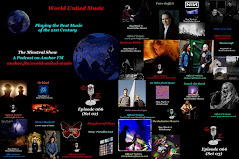 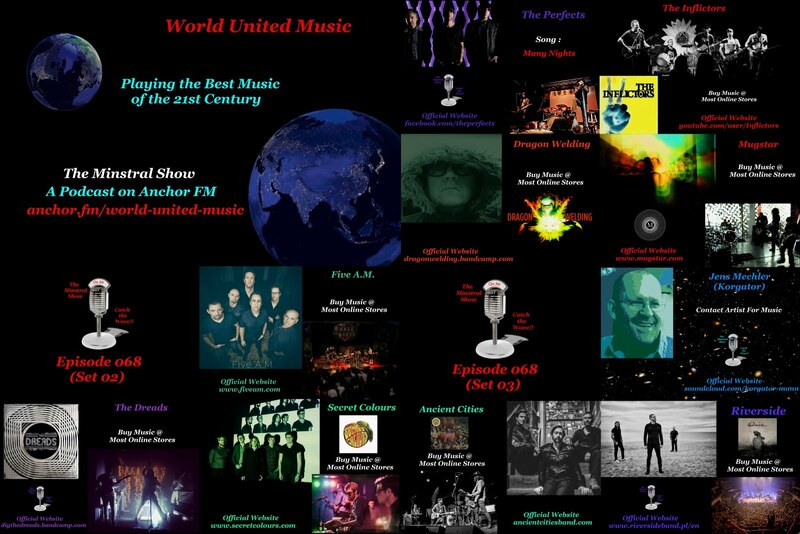 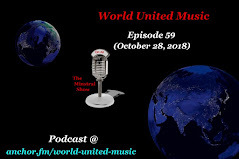 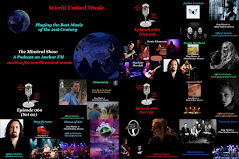 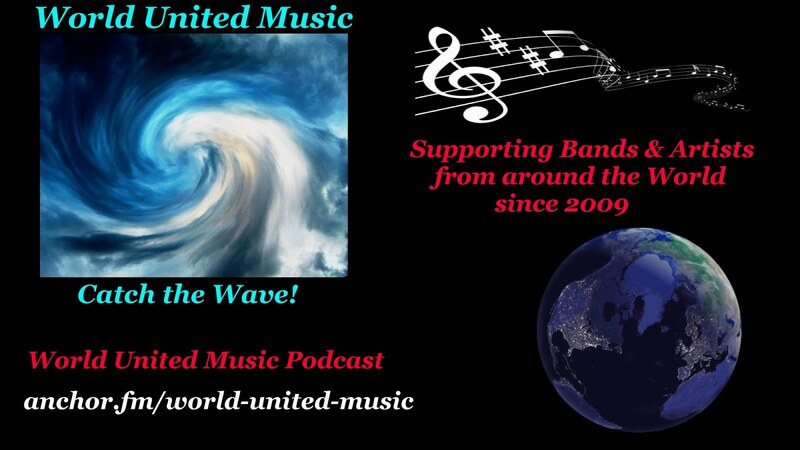 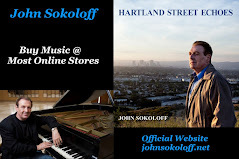 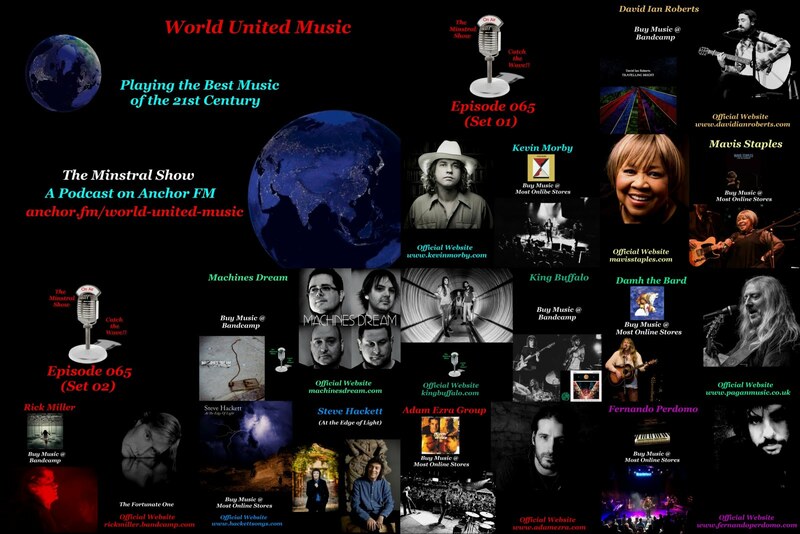 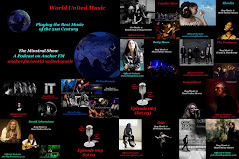 It’s April 2019 which means it’s the 10th Anniversary of World United Music…and so to celebrate I thought mix in a few tunes from the past into today’s podcast to reflect some of the earlier years of World United Music. 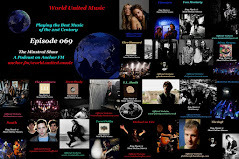 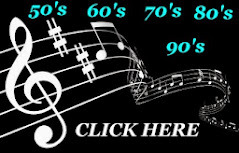 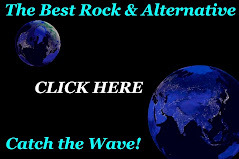 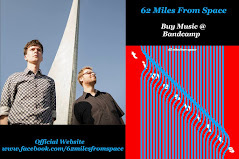 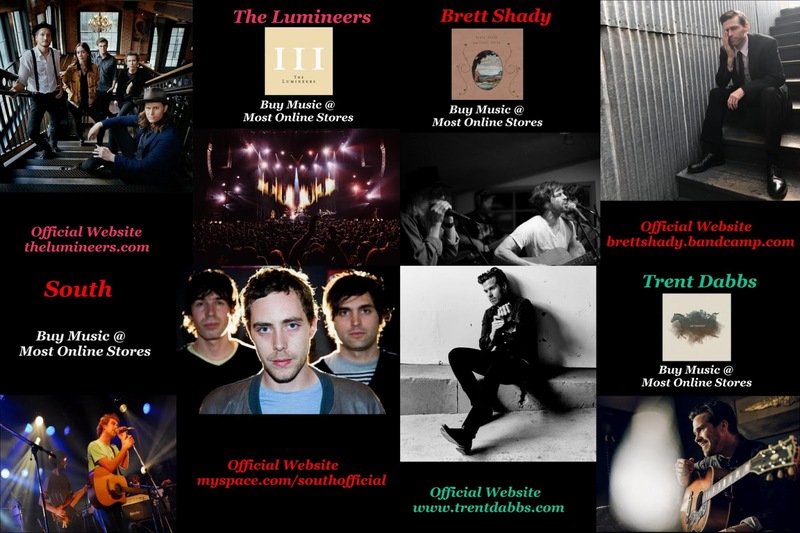 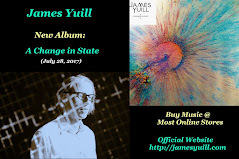 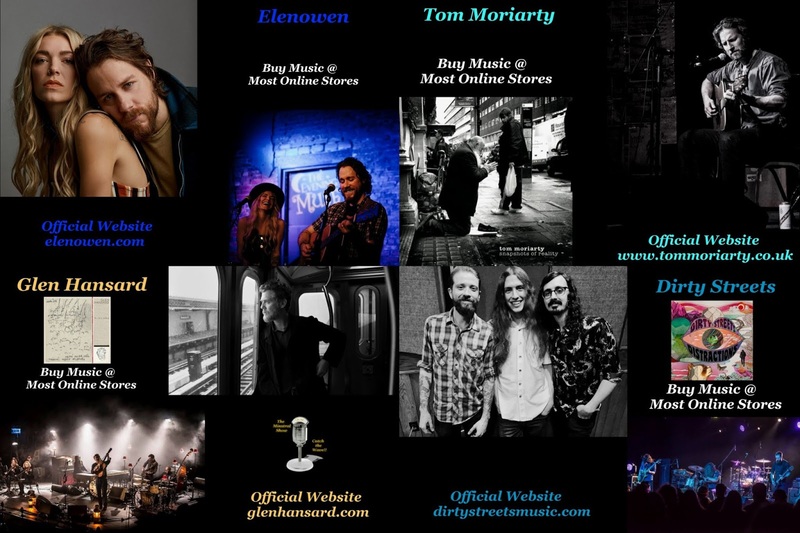 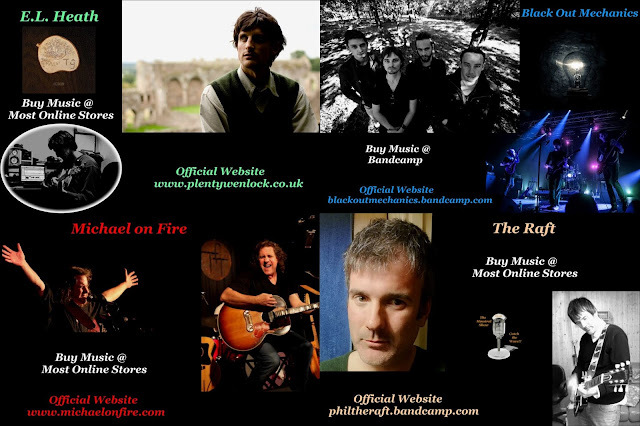 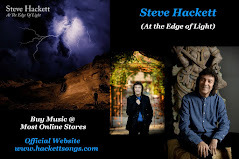 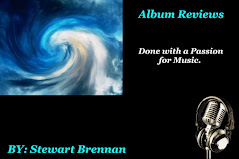 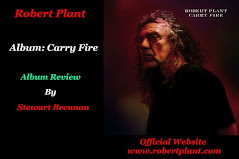 With that said, Today’s line up also features new songs by “The Lumineers, Glen Hansard, Dirty Streets and The Raft” and a look back at songs by “Brett Shady, Tom Moriarty, E.L. Heath, Black Out Mechanics South, Trent Dabbs, Elenowen, and Michael on Fire. 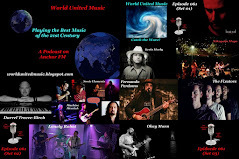 Twelve great alternative rock, folk and psych tunes that breaths life into the 21st century, on the Minstral Show. 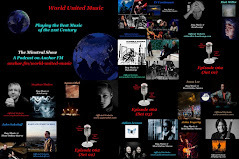 Special thanks to: Southbound Snake Charmers & John Palmer for their music contribution to this program.